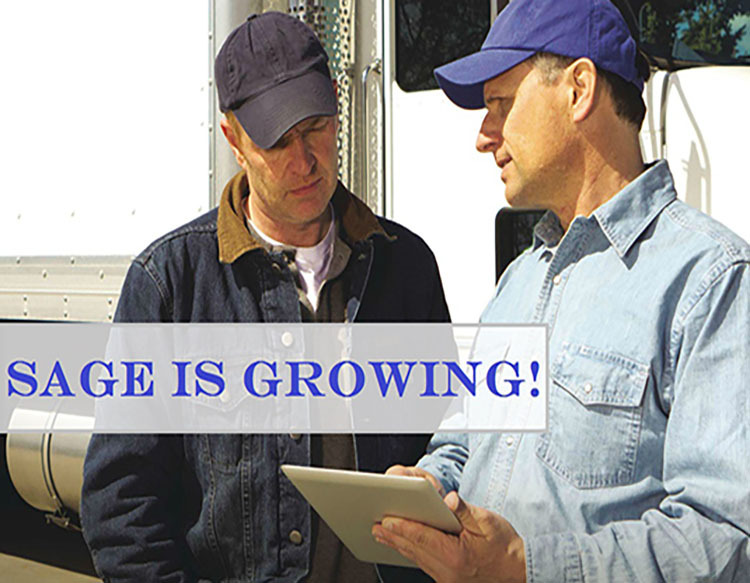 SAGE is Growing: Join the #1 Rated CDL Training Team! SAGE Truck Driving Schools are recognized nationally as some of the best CDL training schools in the business. As a growing company, we are always looking for great people who want to help us train the top professional truck drivers in America! With locations across the country, SAGE has may have opportunities for a variety of positions. Whether you are interested in school management, an administrative position, sales and marketing, a driving instructor or becoming part of our corporate executive team, we’d really like to hear from you. Training America: A dynamic and rewarding job helping train the country’s top professional drivers. Benefits: like company-sponsored health care, paid vacation and 401(k) with employer match. People: a team that cares about students, safety, the industry and each other. Stability: SAGE has been in business since 1989 and has a history of growth and stability. 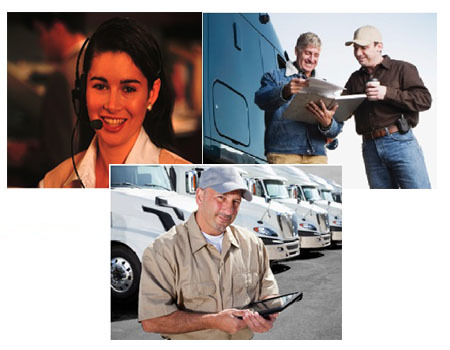 Home Time: truck drivers who want to take time off of the road, we are your answer! Opportunity: Many of SAGE’s top employees and managers have been with the company for years, and reflect our “growth from within” policy. Culture: A family owned business that sees value in every employee and rewards good work. Locations: Choose from schools all across the country. Awards: SAGE is recognized as an award-winning national leader. SAGE is a veteran-owned, veteran-friendly, Equal Opportunity Employer (EOE) that offers competitive pay for qualified applicants who meet hiring requirements. School Directors: We are looking for seasoned, motivated managers who are good at sales, take pride in their work, and enjoy helping people. SAGE School Directors manage all the operations of one of our busy truck driving schools. You’ll be in charge of the whole site, including student admissions, training management, job placement and more, all with the support network SAGE offers. You run the show! Administrative Staff: Running a school requires organization and documentation so that training is effective. Our Staff Assistants help the School Director with many of the administrative requirements and procedures that make SAGE training run smoothly. You’ll also work closely with SAGE’s corporate office on basic financial work, record-keeping and other office and computer functions. If you are detail-oriented, organized, and would enjoy seeing our students succeed, SAGE may be the place for you! Truck Driving Instructor: This is “the pointy end of the spear” in truck driver training! SAGE has built its reputation with the great work of our instructors. Instructors are CDL-qualified commercial drivers who have the knowledge, experience and talent to lead training, communicate effectively with students, and interact with adult learners as they seek to enter the trucking industry. Instructors may teach in a classroom, lead truck labs, supervise training on our backing yards, or teach students one-on-one in the truck on streets. Being a SAGE instructor keeps you home at night with your family (some travel may be required), provides the job satisfaction of seeing students succeed, and lets you influence the skills and attitudes of new professional drivers. Explore open positions below, or just send us your resume and we will review it!